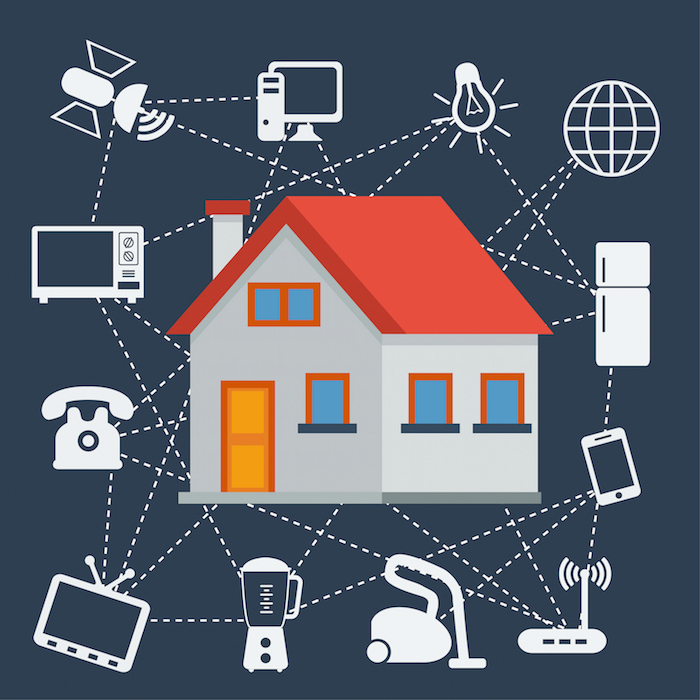 The Internet of Things is expanding quickly in China, as Chinese Internet security provider Qihoo 360 and real estate developer Huayuan Group have now formed a strategic partnership to promote secure smart home services. Financial terms and organizational details of the new arrangement have not been released by either company. The firms will design and provide family security smart products and management systems, covering smart cameras, secure routers, healthkit devices, home appliance safety alarms, and gas and smoke smart alarms. With those products, Qihoo 360 will help Huayuan Group improve existing public area security monitoring system and establish a new family security smart management service. Meanwhile, the two companies will team to build China's first smart community, which will be located in Changsha. The cooperation will then expand to Beijing, Shanghai, and Huayuan's other real estate projects across China that will integrate the Internet of Things devices. Zhou Hongyi, chairman of Qihoo 360, said that the strategic IoT cooperation with Huayuan Group aims to create various innovative smart hardware using the omnipresent Internet to establish secure and convenient smart community and smart homes. In addition, Zhou and Huayuan Group former chairman Ren Zhiqiang jointly initiated China's first venture capital fund for smart homes. This fund will focus on supporting smart hardware start-ups.